Sometimes storing your furniture is necessary. Perhaps you need to store furniture between moves, maybe you are de-cluttering your house or you might be having building work done. 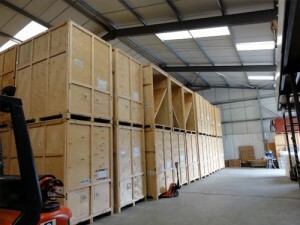 Whatever your reason we have a fully insured storage facility which is covered by a 24 hour security system. Prices for our storage range from as little as £5 per week depending on the amount you require to be stored. Please contact us for a quotation and if you have any questions. 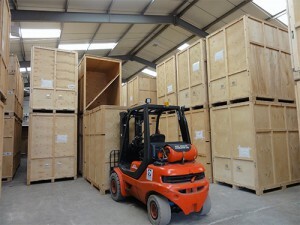 Alternatively, if you want your possessions to be in self-storage we can deliver them to a facility of your choice. 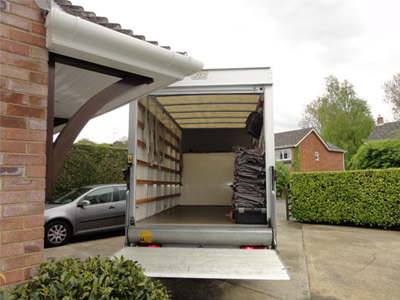 Great removal company, the dreaded day actually went very smoothly, they are friendly, professional and nothing was too much bother. They inspired complete confidence! The quote was very fair. We would certainly use again should the need arise, and would highly recommend them to others!!! Thank you Kevin and team!